Home / Enterals / Baby’s Only Organic Dairy Toddler Formula,12.7 oz. Baby’s Only Organic Dairy Toddler Formula,12.7 oz. 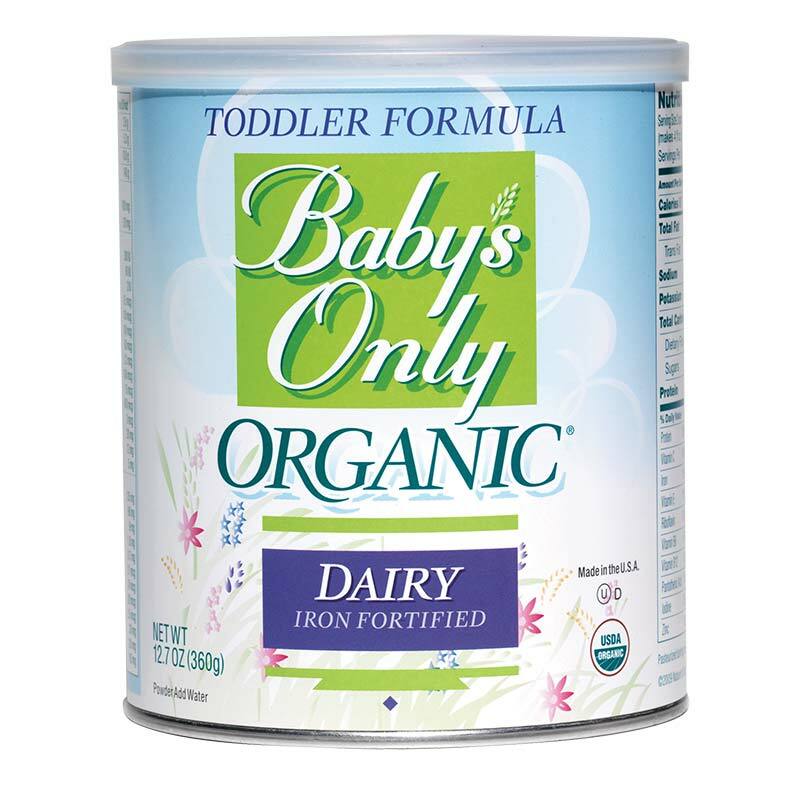 Baby’s only organic dairy toddler formula, 12.7 ounce can, 1680 calories per can.